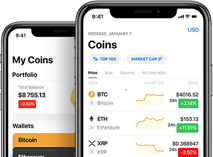 Privacy Focused Cryptocurrency for the Digital Anonymous Citizen. Want to share with all any event about AmityCoin? 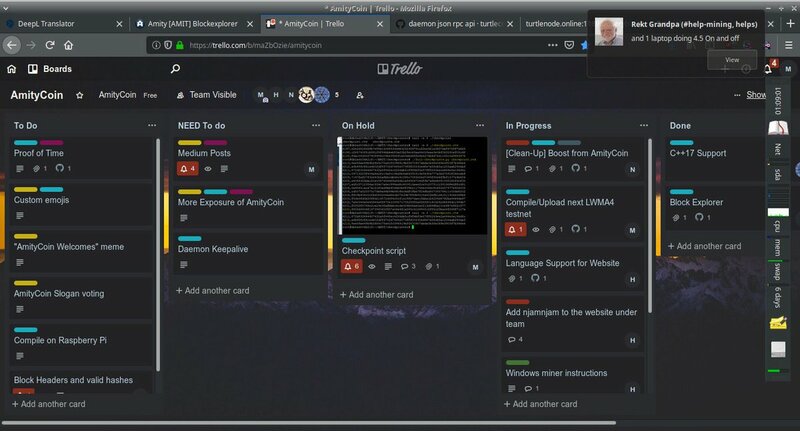 Want to add new team member to AmityCoin? 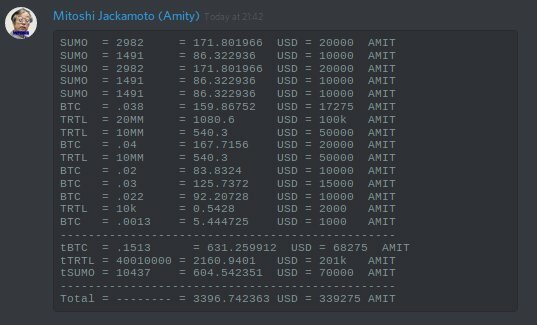 AmityCoin will be releasing a Testnet for our new chain soon. The new codebase is based off of @NervaCurrency hopefully allowing us to continue the fight for a decentralized PoW and pool resistance. For any questions come visit our discord at: https://t.co/prTLx9dJkW.